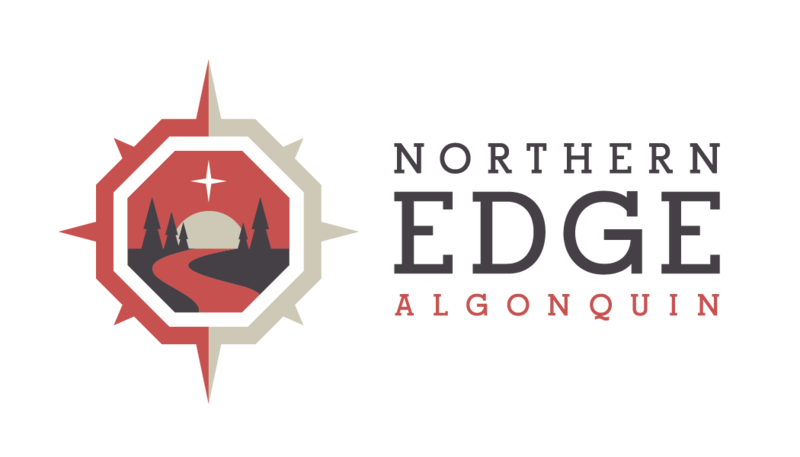 You are coming to Algonquin Park to rediscover & awaken to the spirit of life. Rejuvenators seek a tranquil escape with learning and discovery to recharge and re-inspire. On these experiences, guests unplug to learn new things, practice yoga, slow down for dream time and reflection. Guests awaken their senses on guided outdoor adventures which rate low to medium on the physical exertion scale. Experiences include on-site accommodation and tantalizing meals by chef Gregor. All outdoor equipment, learning materials, yoga props and mats are provided. All you need to bring is your overnight bag with comfy active-wear and perhaps a few special friends who desire a bit of rejuvenation in their life.